Gift Certificates | Health Links | Testimonials | Popular Choices | Sizing a Hiking Stick | CANE HANDLE GUIDE | HOW TO CHOOSE & SIZE A CANE! 0901-00 The Congo Crook with natural bark with Ferrule - Our genuine Congo Chestnut is imported from Germany. 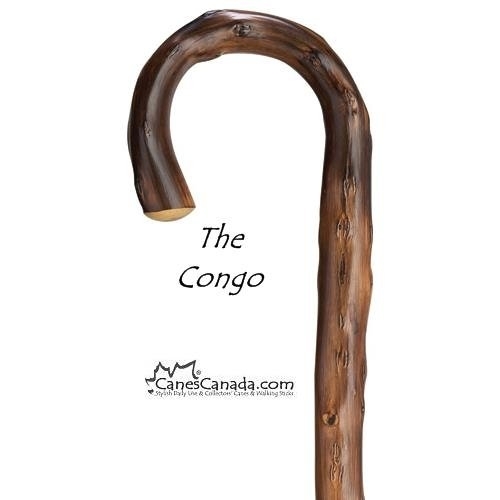 Congo is a hard wood with closed grain which helps to resist water, making it a valuable hardwood for making canes. 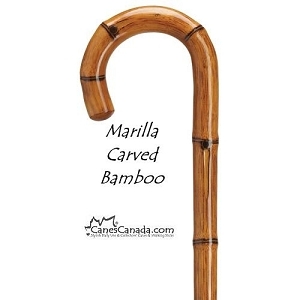 The irregular dark lines and the scorching really bring out the natural look and feel of this cane. 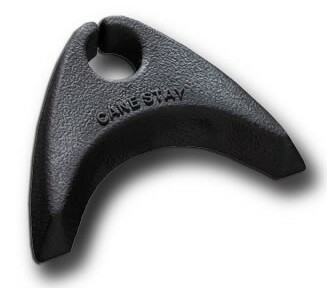 This cane also comes with an installed plastic spike ferrule. Length - varies approx 36"
Simply measure ahead & we cut to size for FREE! Copyright Canes Canada ONLINE store. All Rights Reserved. eCommerce Software by 3dcart. along with our recently added Stander Home Mobility products to help you live independent longer. 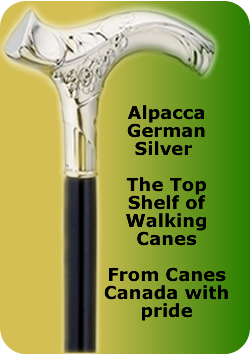 We ship anywhere in North America & we cut your cane or hiker to size for free. We ship same day in most instances, with convenient delivery right to your door using our cost effective flat rate shipping. We have a terrific selection of canes and hiking sticks, sorted in many different ways for convenient shopping. 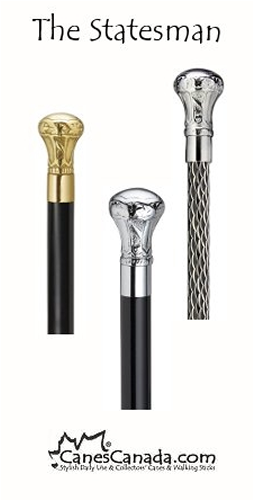 Visit our Canes Handle Guide to learn about each handle type, and the benefits of anatomical handle canes, ergonomic handle canes and the very popular palm grip handle canes. 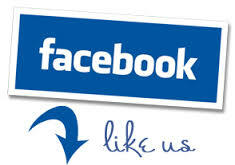 You will also find a description of our folding canes, travel canes, seat canes, umbrella canes, fashionable canes and other unique novelty cane products we carry.